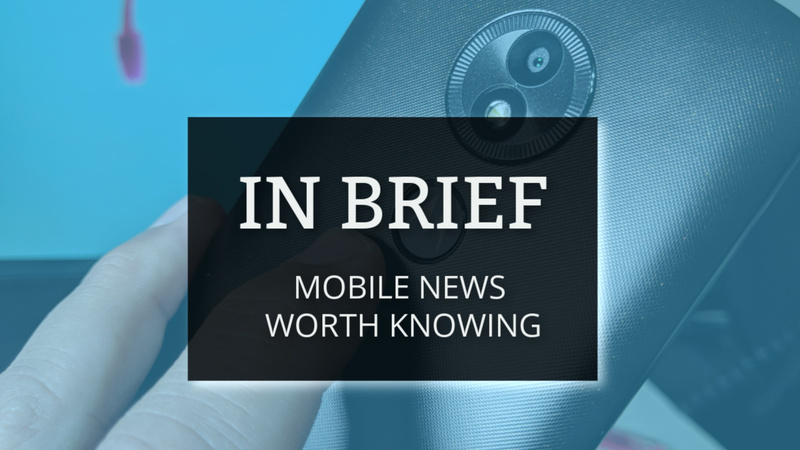 In today’s edition, Google slows down fast-wireless charging on the Pixel 3, Xiaomi unveils the first phone with 10GB of RAM, and more news that you need to know. With the release of the Pixel 3, Google finally embraced the world of wireless charging. 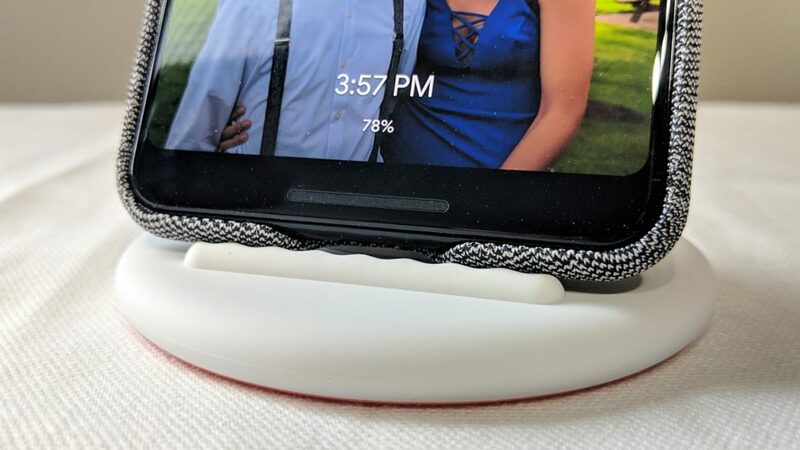 The company also went so far as to create a unique wireless charger with the Pixel Stand. However, now that the Pixel 3 is in the hands of consumers, we are learning more. One user took to Reddit and shared that the Pixel 3 is capped at 5W charging speed when using third-party wireless chargers. In comparison, when using the Pixel Stand, your Pixel 3 will charge at 10W. Google claims the reasoning for this is because “a secure handshake takes place.” Hopefully, a future software release will reverse this decision, but there’s no telling what Google will do. There seems to be a new focus on gaming smartphones, and Xiaomi is the latest to jump in the fray. The Xiaomi Black Shark Helo is the latest offering, and is completely focused on gaming enthusiasts. The device sports a 6-inch AMOLED display, coupled with dual-front-firing speakers. 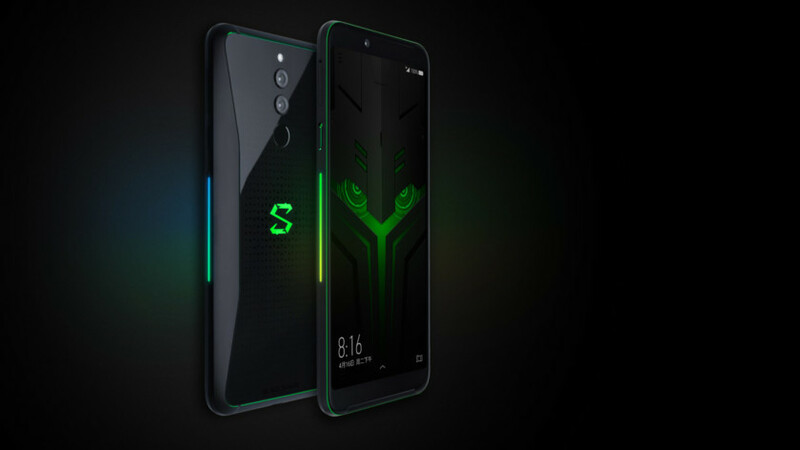 Under the hood, the Black Shark Helo is powered by the Snapdragon 845 SoC, along with up to 10GB of RAM. 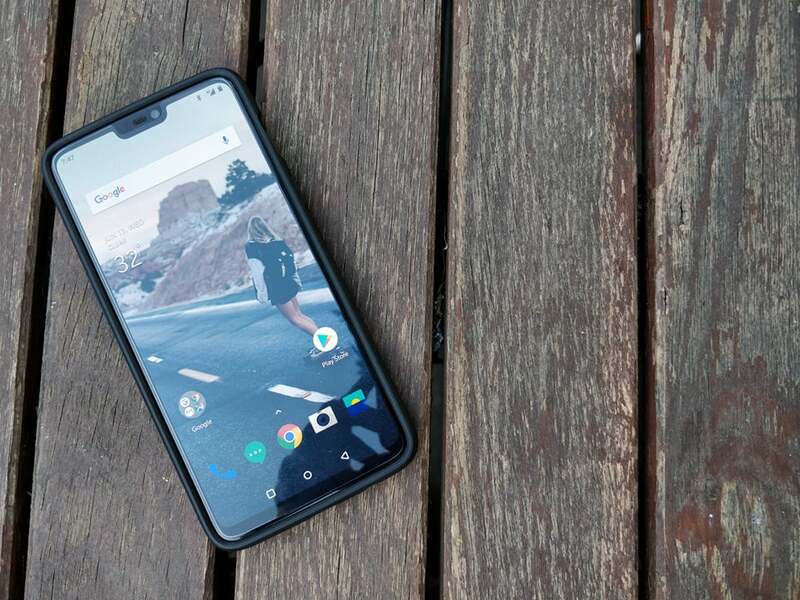 This inclusion marks the first smartphone released with 10GB of RAM. 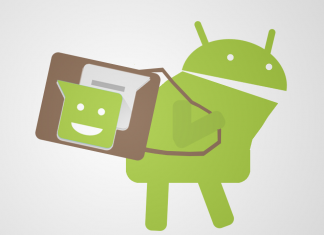 There are also 6GB or 8GB options for those who don’t have a bottomless wallet. Pricing for the Black Shark Helo starts at around $460 and goes up to $605. Qualcomm is currently holding its 4G/5G Summit in Hong Kong and we have learned some exciting news. We already know that 5G will be the next big push from smartphone manufacturers, but OnePlus will be one of those companies. Co-Founder Carl Pei revealed that it will be one of the first companies to launch a 5G-enabled phone in 2019. Testing for the upcoming 5G device started back in August. Unfortunately, we aren’t sure when this device will be released, but we do know the 6T won’t be compatible. Qualcomm revealed there will be a device launched in H1 2019 which will likely be the first of its kind. A few weeks ago, Google announced a few new features would be coming to Smart Displays everywhere. 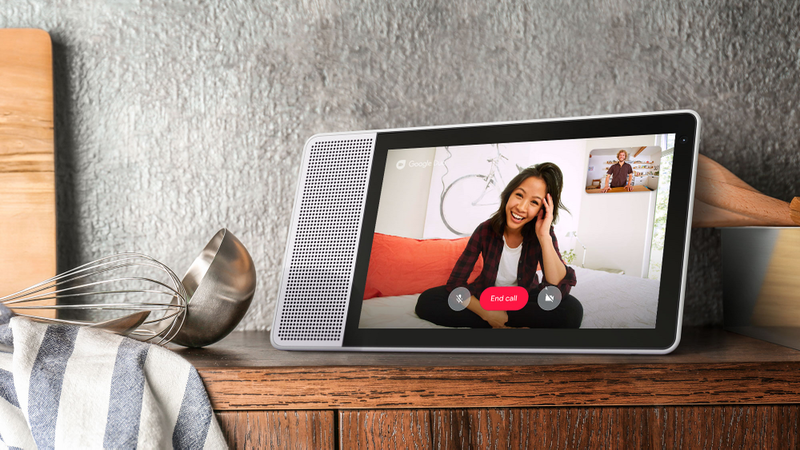 One of these is the Lenovo Smart Display, and it seems those features are now rolling out. For those who are unaware, the updates include multi-room audio support, Live Albums from Google Photos, and Home View. This last feature makes it possible to control and see all smart home devices on a single dashboard. Lenovo has stated that the features will be rolling out to all users over the next few weeks. 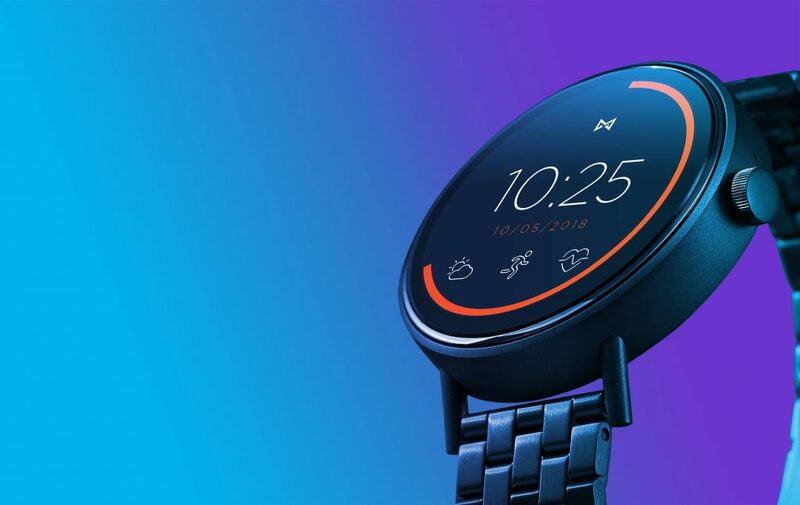 After being leaked last week, the Misfit Vapor 2 is now official. The Wear OS-based smartwatch comes in two different sizes at 1.2-inches and 1.4-inches. Both versions sport 512MB of RAM, 4GB of storage and either 300 or 330mAh batteries. Unfortunately, the Vapor 2 is powered by the Snapdragon 2100, which is now almost 3 years old. Pricing for the Vapor 2 starts at $250, but forgoing the Wear 3100 chipset practically makes this dead-on-arrival. You can pre-order the smartwatch from Misfit, Best Buy, and others.